This is an update of MSQSIMS' No Autonomous Dancing Mod. What caused it to break was a change in the stereo_Dance.InteractionTuning XML file so that it no longer contained the AUTONOMOUS line. I added it back it. 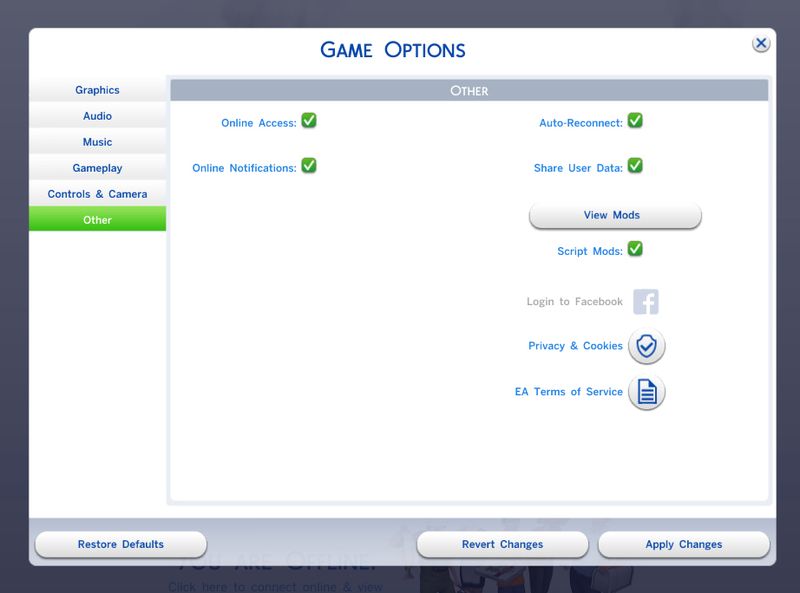 I have tested it with and without the Dance Machine Trait and my sim did not autonomously dance either way. It works with any stereo and any wall speakers. This means it will conflict with MSQSIMS' No Autonomous Dancing Mod.